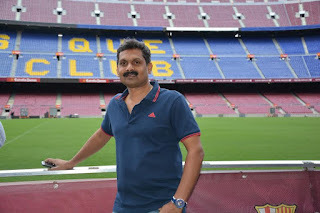 Aizawl, Aug 14 : FIFA's Regional Development Officer for South and Central Asia Shaji Prabhakaran on Thursday said that Mizoram was among the seven states in India where the governing body would launch the 'State Football Association Development Project'. 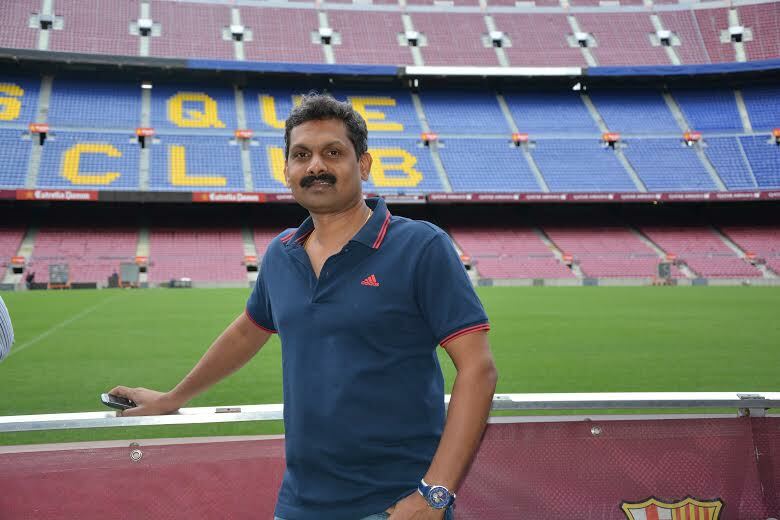 Prabhakaran told reporters here that the world football governing body would give logistical and financial support to the Mizoram Football Association (MFA) to formulate and undertake plans to develop football in this north eastern state. "Mizoram should have sound strategic plan to develop football so that the FIFA would be able to support development of the game among the Mizos," he said. The state's achievement in the field of football during the past few years was commendable, the FIFA official said, adding that Mizoram has the potential to turn the Football powerhouse of the country. Prabhakaran, FIFA Technical Director for South East Asia Region Vincent Subramaniam, All India Football Federation (AIFF) I-League CEO Sunando Dhar and AIFF Course Instructor and Development Officer Savio Medeira were in Mizoram for three days in a fact finding mission on the project.